When the beat starts kicking in and your feet start chiming in you know it’s time to salsa the night away! Join us in a fast-paced and fun-filled dance session that has taken the dance world by storm! Whether you are a pro or have two left feet, this session is for everyone. You don’t want to miss this spectacularly fun evening! Sign up now! 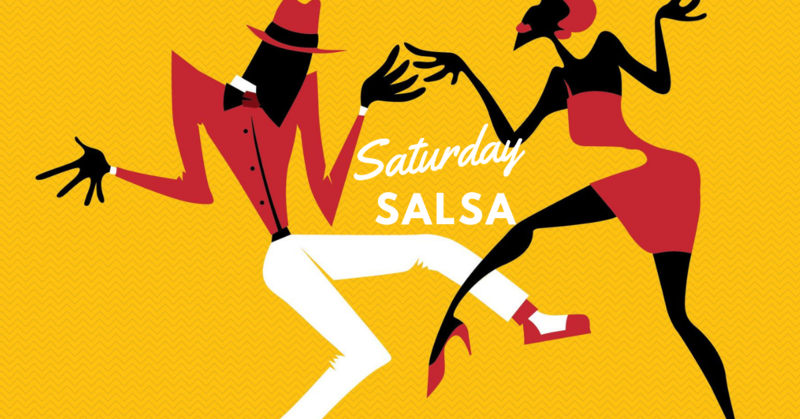 Price includes salsa session & plenty of snacks! All beverages are pay for what you consume! Inclusive of all tax.